When it comes to the holidays, cranberries are a guest star on the table. 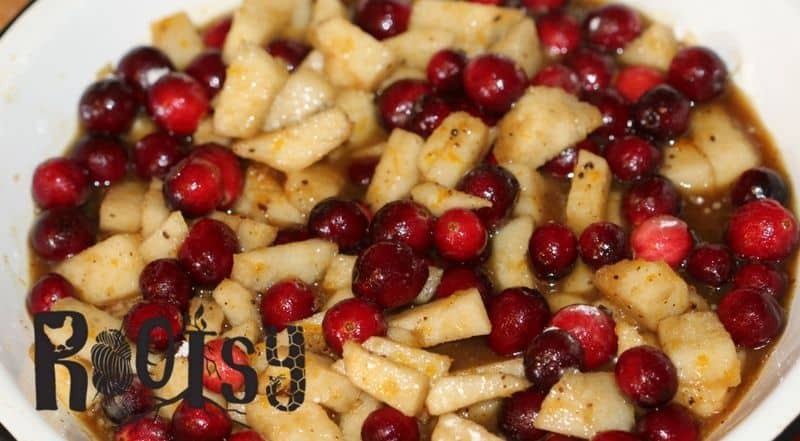 Yes, they are a favorite as a sauce or relish for roasted turkey, but why not give them a chance at dessert? These little beauties can compete with the best pumpkin or pecan pie, especially when pair with a sweeter fruit. Here, they shine in a simply sublime cranberry pear spoon cake. Before you reach for a plain, boxed cake mix, get ready to roll up your sleeves to create a great tasting cake from scratch. Believe it or not, this cake can be assembled and mixed in about 10-15 minutes, plus more for baking. And in the world of cakes, a 10-minute cake batter is within everyone’s grasp. As an added bonus, it will have a better texture and flavor when compared to a box mix. In medium bowl, combine all ingredients. Stir until fruit is thoroughly coated. Then transfer all but 1/3 of the fruit mixture to the bottom of a 10″ pie pan. NOTE: flour is added to this layer for the purpose of thickening. Juice will be released from the fruit as they bake. 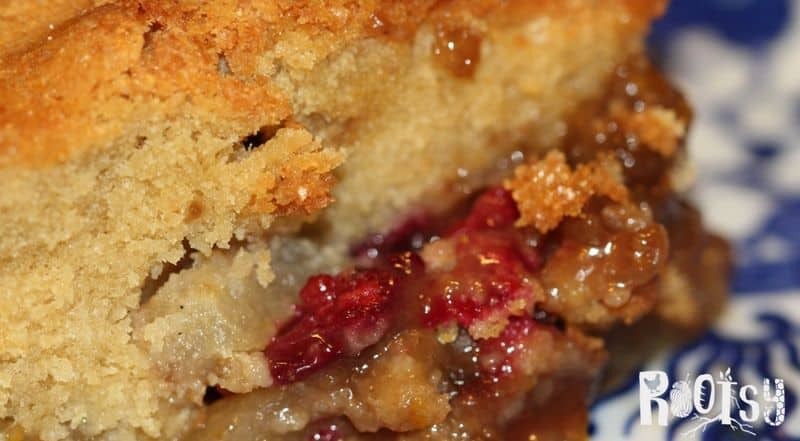 Depending on the freshness and varieties of fruit used, this layer could be runny without the addition of flour. 1 C. white sugar plus 1 tbsp. 1 C. flour plus 2 tsp. 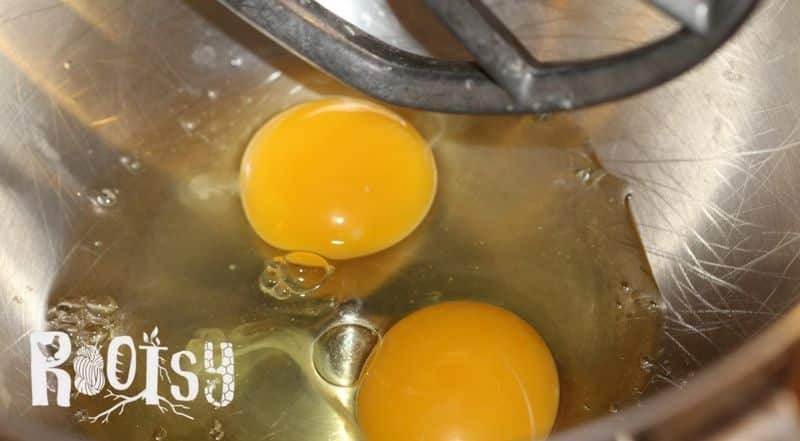 Crack both eggs* and add to the mixing bowl one at a time, taking care to avoid any eggshell. Turn the mixer on medium-low speed and thoroughly beat the eggs for several minutes. Next, pour in the melted butter. Once it is incorporated, add one cup sugar and vanilla paste. Stop the mixer and scrape down the sides of the bowl with a spatula. Mix for another minute. Add sour cream and kosher salt and mix that in. Now slowly mix in one cup of flour. * Novice Tip: crack the eggs one at a time into a small bowl. By doing this added step, you can more easily check for any eggshell fragments. This also safeguards against a bad egg from ending up in the main mixing bowl. (A bad egg is one that is past its prime and smells of sulfur and/or the yolk is a greenish/blackish color). Stir in 2 teaspoons of flour into the remaining 1/3 fruit mixture. Note: this helps coat the fruit to prevent it from sinking to the bottom of the pan. Stir this mixture into the cake batter. Pour the cake batter over the fruit layer in the bottom of the pie pan. Now sprinkle the remaining tablespoon of sugar over the top of the batter. This sugar will not only help the surface turn a beautiful golden color, but will add a slight crunch to the cake. Set the pie pan (holding the cranberry pear spoon cake) on top of a pie drip catcher. While this is optional, it is a good safeguard in case the fruit is really juicy and bubbles up and out of the pan. (Trust me, this will save you from cleaning your oven later). Now place the whole thing into an oven that has been preheated to 325°F. 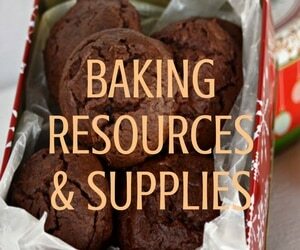 Baking time is approximately 60-65 minutes. I generally check on the cake around 57-58 minutes into baking. By this time, the top should begin to turn golden in color. Insert a cake tester to see if any batter clings to it. If so, shut the oven door and continue baking. The cake is done when the tester is removed and comes out clean. The top of the cake should also be a golden brown. Carefully remove from the oven. Allow the cranberry pear spoon cake to cool for 30 minutes before serving. But, if you are like me, I generally sneak a spoonful (or two) before the cake has cooled. 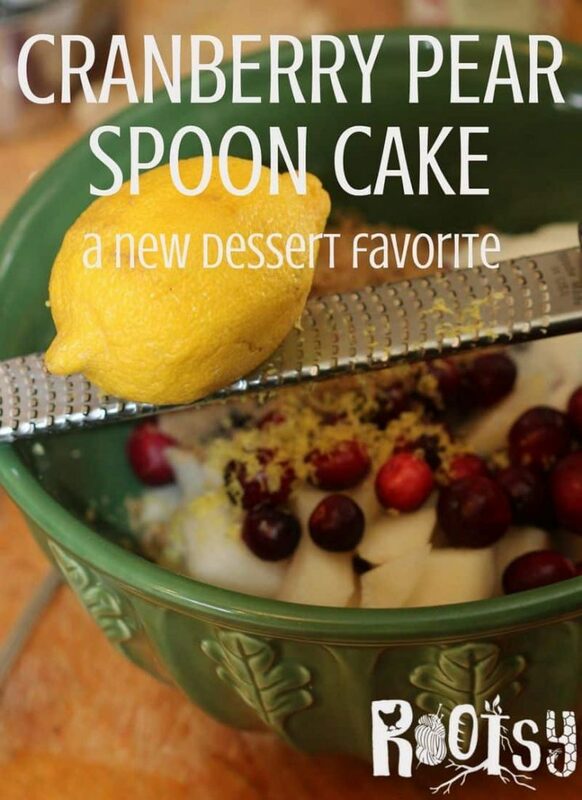 Once the cranberry pear spoon cake has completely cooled, it is ready to be served. With this type of cake, don’t worry about cutting out uniform pieces. The texture of this cake is a little denser than the average cake and it is best served by simple spooning it out onto plates. 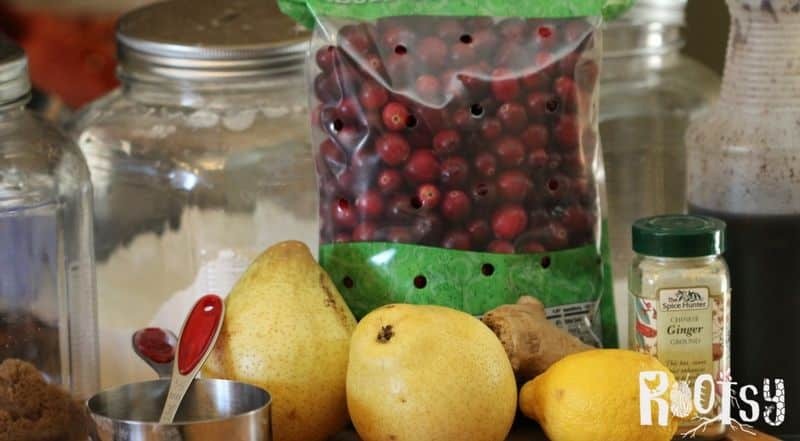 This time of year, cranberries are in season and can generally be found fresh in local grocery stores or even farmers’ markets. Take advantage of this tart, but delectable fruit and make it part of your seasonal eating. 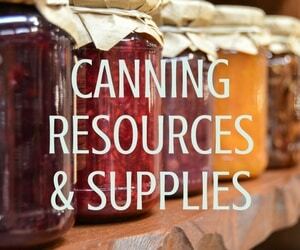 (Ever have a fermented cranberry? Yum!) Give this cranberry pear spoon cake a try! 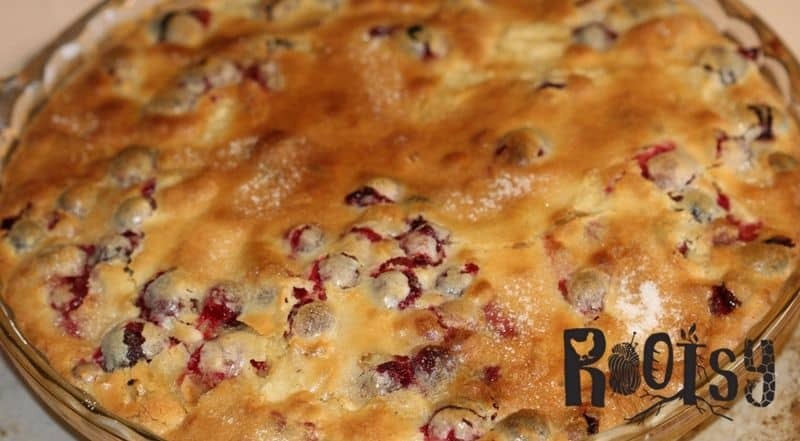 What is your favorite cranberry dessert? A festive and easy cake great for fall and holiday desserts. Crack both eggs* and add to the mixing bowl one at a time, taking care to avoid any eggshell. Turn the mixer on medium low speed and thoroughly beat the eggs for several minutes. Next, pour in the melted butter. Once it is incorporated, add one cup sugar and vanilla paste. Stop the mixer and scrape down the sides of the bowl with a spatula. Mix for another minute. Add sour cream and kosher salt and mix that in. Now slowly mix in one cup of flour. Set the pie pan (holding the cranberry pear spoon cake) on top of a pie drip catcher. Now place the whole thing into an oven that has been preheated to 325°F. 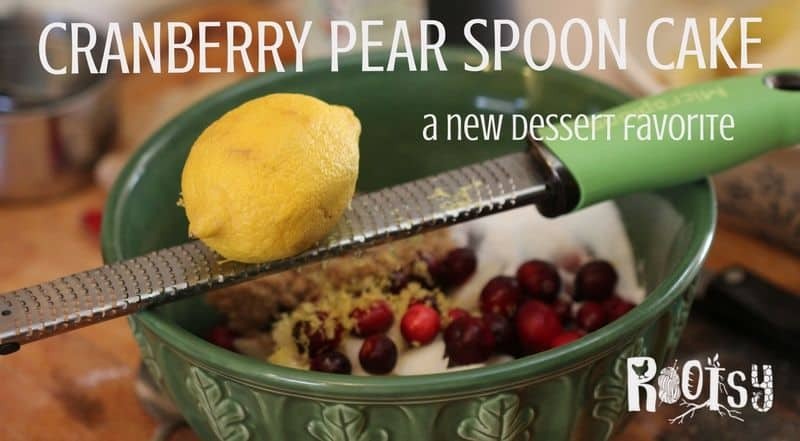 Allow the cranberry pear spoon cake to cool for 30 minutes before serving.